Designed and constructed for the Mercer County, NJ Revenue Authority, the East Course is an 18-hole addition to the Mercer Oaks facility, now comprised of 36-holes. The course has a unique routing with the first nine playing through the middle of the site in a counter clockwise direction, while the back nine plays around the perimeter of the site in a clockwise direction. This will insure that golfers experience all wind conditions for the day on a wide variety of holes. 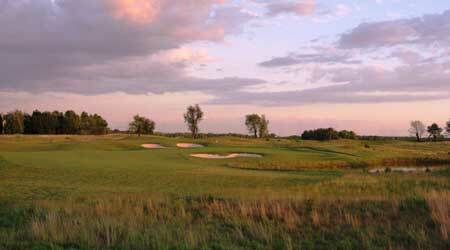 The East Course is quickly becoming the favored course at the facility.